Posted July 12th, 2017 by Jessica Garcia & filed under Uncategorized. Cancun is the perfect place to come for a family vacation with warm weather year round and beautiful beaches. 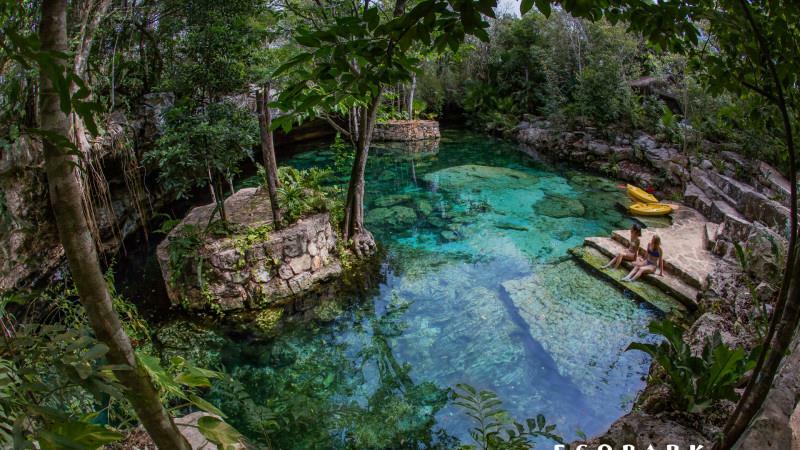 What you may not know is that there are many places off the beaten path that are worth visiting and will be sure to make your Cancun vacation that much more memorable. You’ve never been to a zoo like this before! 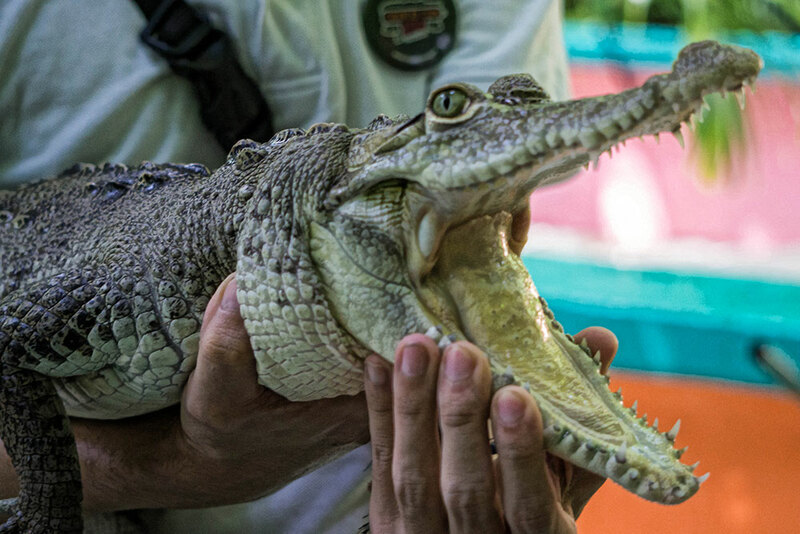 Located just outside of Cancun, Crococun Zoo is an interactive adventure zoo where you can learn about the animals and not only see them up close, but even hold and pet them. Don’t forget to bring your camera! No one will be able to believe you were kissed by a parrot, had a snake around your neck, or were mere feet away from crocodiles! 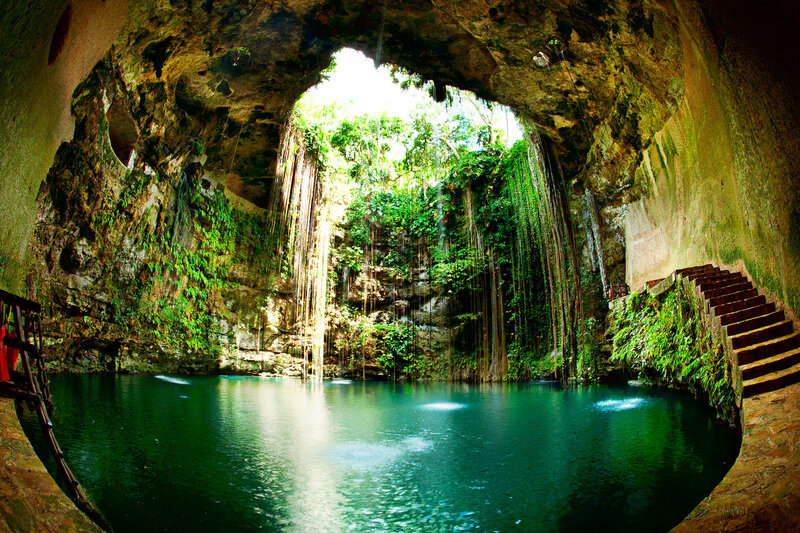 These natural sinkholes located all along the Yucatan Peninsula are perfect for diving and swimming on a hot day. We promise you won’t see anything like this anywhere else. Clear cool waters surrounded by jungle provide the perfect location for amazing pictures and a truly memorable experience. There are plenty to choose from so be sure to do your homework first and decide which one looks the best to you. 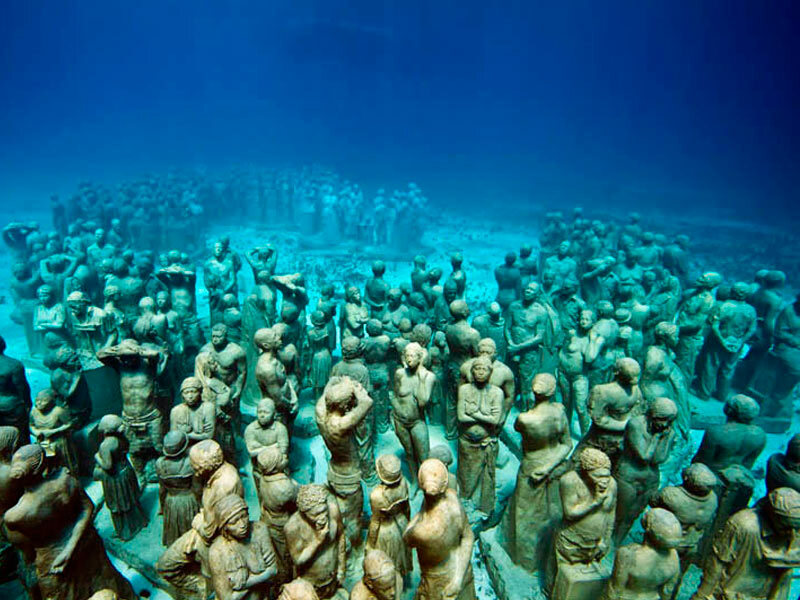 If you enjoy diving and seeing new things then this museum is a must see. Why is it considered off the beaten path? Because it’s underwater. Yes, you read that right. With over 500 sculptures and 3 different galleries, there is plenty to see here and more to come soon! Since the sculptures help coral growth they are forever changing and will look different the next time you come back to visit. If you are looking to add a little something special to your Cancun vacation then we recommend you visit one, if not all, of these places near Cancun. Haven’t booked your vacation yet? Do it now!